Do you have 23 minutes and 53 seconds to complete your “Awakening”? 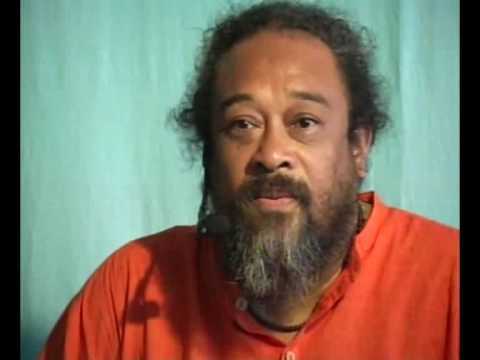 Taken from a Satsang in India in January of 2007, this clip provides an intimate moment where Mooji shows us exactly who/what we are. What is shared in this video is all that is needed for one to awaken to his/her true nature. 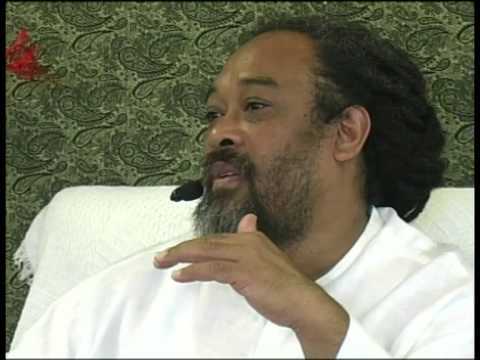 Thank you so much dear Mooji, after hearing your kind coca cola yoke it gave me the patience with my unability to surrender. I love you dear Mooji and thank you for pointing out the Truth, may it please remove what has to be removed in order to melt with it. I feel so quiet after your powerfull words. I am grateful . Thank you. This was so helpful; everything Mooji said touched home (inside of me). It is so nice to listen to someone who gives all the answers and who knows who I am. Thank you Mooji! Listening and listening and listening again… Tears flowing… mind wanting to grasp… Watching. Nowhere to go. Beloved Mooji. 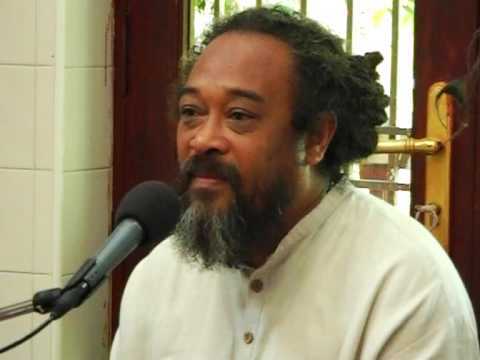 Does Mooji ever come to Canada – especially Vancouver where I live? I sure wish he did Len because that’s where I live as well. Mooji,thank you with all my heart, for your loving and clear guidance. Om….Thank you…it is very deep….it touched my heart. With my Love…Pranam…Gratitude….my Beloved Mooji!!!…Om. Beautiful, thank you. So much love…. So much truth…. You talk for all the Masters in the world………..
Best things come who never give up….!!! Only the meditator is not an escapist – everybody else is. Meditation means getting out of desire, getting out of thoughts, getting out of mind. Meditation means relaxing in the moment, in the present. Meditation is the only thing in the world which is not escapist, although it is thought to be the most escapist thing. People who condemn meditation always condemn it with the argument that it is escape, escaping from life. They are simply talking nonsense; they don’t understand what they are saying….. Meditation is a way of live ..
Once again, thank you Mooji for sharing your wisdom. 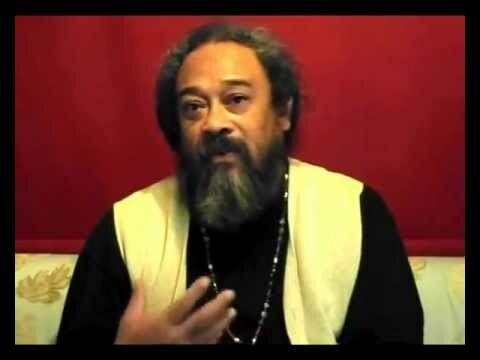 I found my Master … Mooji I love you … Thank You. Thank You. Thank You. Namaste! Thank You, Thank You, Thank You for this video full of Moojibaba and his words radiating so much wisdom, compassion and love! The play of consciousness is there until we are mature enough to slow down and to be completely in our hearts – still and quiet – a strong longing and joy may arise wanting just “marinate ourselves” for hours and hours … the more time we spend to be alone with a complete empty mind in silence – the more we will be able to realize the Self … we will discover the Self deeper and deeper but only when we leave the mind outside – as Moojibaba uses to say! The fruits will appear gradually, we will recognize them! Thank You … Namaste! I didn’t know this video existed, and right there at 13:45, there I am at the moment of my own realization! I’m in the green shirt and pink shawl with my mouth open! It was the first 20 minutes of my first satsang and BAM! There was an explosion inside my head, I saw white light emanating in concentric circles and my mind shut off completely. I went up to tell Mooji what had happened and wasn’t even capable of forming words! Changed everything forever.